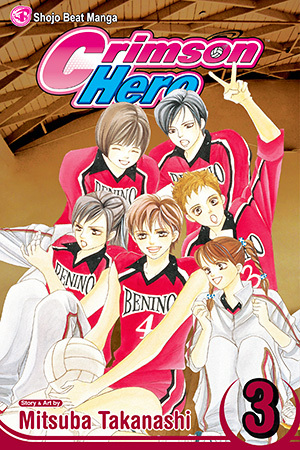 Crimson Hero takes volleyball and bents it like Beckham in a story that pits traditional values against the love of the game. All that matters to 15 year old Nobara Sumiyoshi is volleyball; she is an awesome volleyball player with big time ambitions. But sometimes it seems like a girl just can not get a break in the competitive world of high school volleyball.